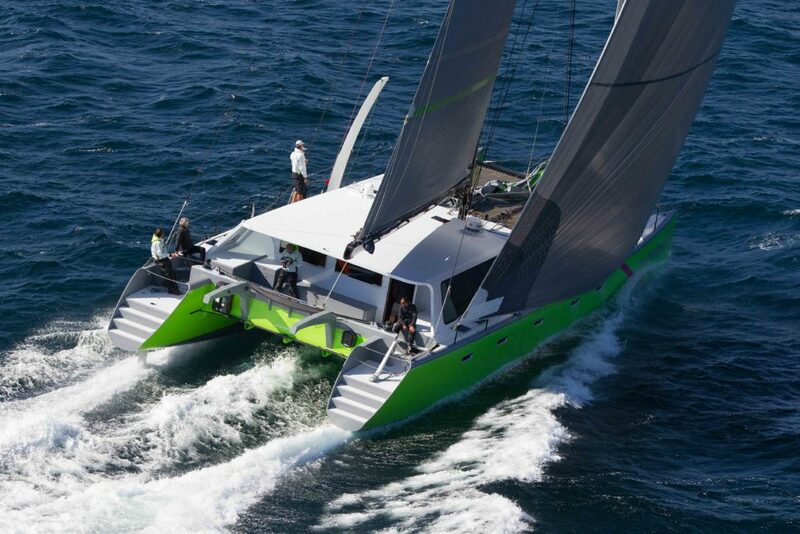 Extreme H2O is the lightest, fastest Gunboat 66 catamaran available for sale. The boat features a fully integrated hybrid system, “C” foils, “T” rudders, Southern Spars rotating wing spar, aft beam traveler, retractable propeller drives, tiller steering for racing, push button mainsheet controls at all steering stations State-of-the-art Morrelli & Melvin foils and a powerful sail plan with Mast Head the screacher sheeting into the forward cockpit for light air upwind performance and a full inventory of downwind furling sails make “H2O” and extremely capable catamaran in large crossover of wind conditions. Speed and performance did not sacrifice the luxury features of this cruising catamaran – which can realize up to 30-knot sailing speeds. 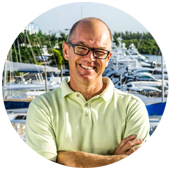 The fully integrated hybrid system will allow you to depart the dock, enjoy a day of sailing and return to the dock without ever having to listen to a diesel motor. Better yet, you can enjoy a tropical night at anchorage with 30,000 BTU of air-conditioning without the noise of a generator. Completed in 2015 – “Extreme H2O” has already raced to Mexico and Hawaii and back and is fully serviced with a new 3Di raw racing mainsail a new R1 reacher. Extreme H2O is lying at our docks at Harbour Towne Marina in Fort Lauderdale (Dania Beach), FL.